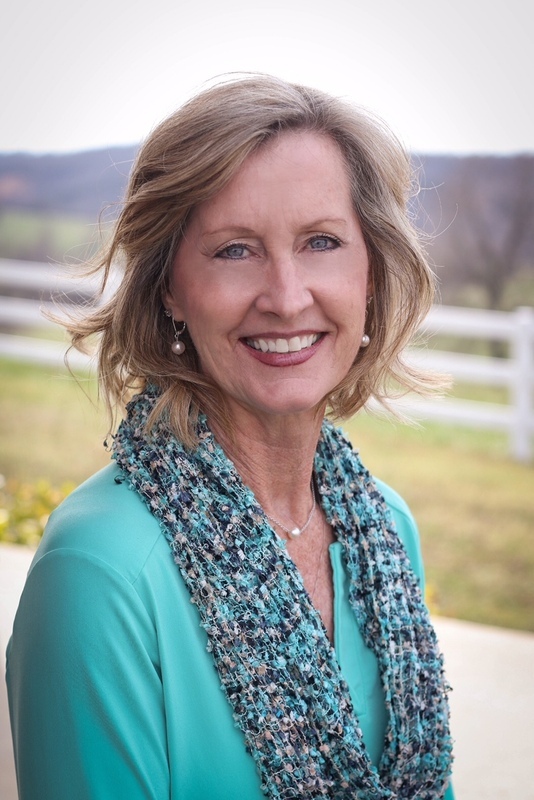 My name is Cheri Adams and I have lived in Yellville since 1978. I feel as if I was raised in this area, as I spent my youth visiting my grandparents before moving here. I graduated from Yellville, married Glen Adams, also a native of the area, and raised our 2 sons here. I spent 25 plus years in the banking industry before making the decision to follow my passion in helping people find and make their home, right here in this beautiful place I have been blessed to live. I enjoy camping, water skiing, remodeling, and spending time with friends and family.